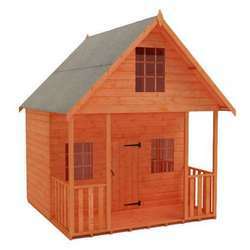 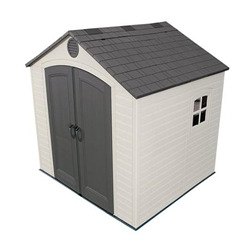 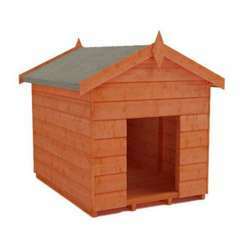 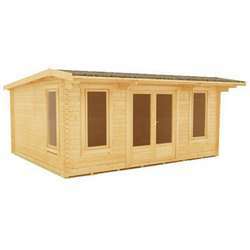 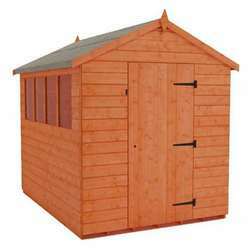 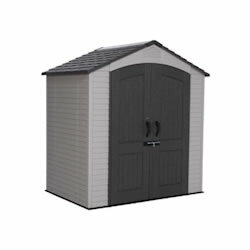 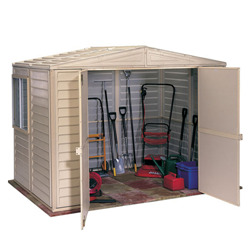 style roof as looks more traditional and offers extra height inside for storing tall tools. 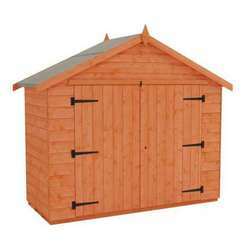 Extending our range of sheds we have included a number of Plastic Apex sheds, developed using the most advanced materials so that they are weather resilient and attractive. 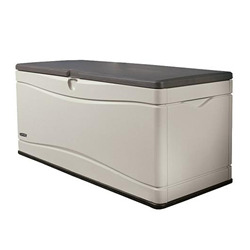 Each design hides its own unique features such as UV protection, slip resistant floors or fire resistant PVC so that you are able to ensure that the new storage unit in your garden, whilst optimising storage space, offers security. 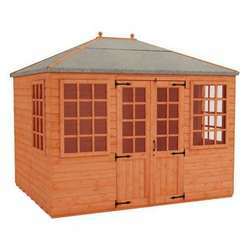 Purchasing accessories which have been specially designed to fit the contours of the wall, you are able to mould the interior into your own personal labyrinth of storage.